The members of the Community Living Society leadership team bring a broad range of life and work experiences in identifying and serving the needs of people with disabilities. Ross Chilton is a Counselor with extensive experience working with individuals, couples and families. He brings expertise in organizational and individual health planning and has held a number of senior leadership positions. Ross is committed to ensuring that the CLS supports individuals to lead inclusive and full lives in their communities. As a parent of a child with a disability Ross is able to empathize effectively with families around the inevitable struggles they face. He values his ongoing connection with the individuals and families supported by the CLS. Huy Nguyen brings experience creating and operationalizing innovative financial approaches within the social services sector. 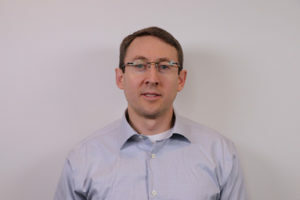 His educational background consisting of a Master of Business Administration, Bachelor of Social Work, and Bachelor of Arts in Psychology helps him lead the CLS’s business operations with a focus on organizational success and sustainability, while also ensuring the experiences of individuals and families remains at the core of the CLS’s decision making. Huy is responsible for the financial oversight of the CLS, attending to key areas such as financial stability, risk management, budgeting, and regulatory compliance. 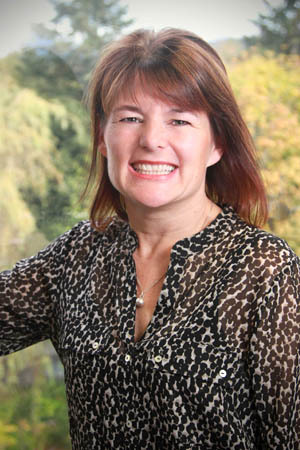 Gillian Rhodes brings over 20 years in leadership, HR, change management; strategic visioning and operational management. She has worked across four continents, in the profit and non-profit sectors, and as Director of Employee Services and Operations, overseas day to day staffing and operational leadership. 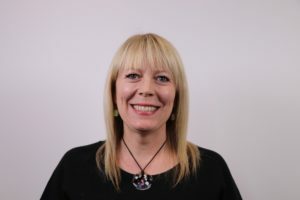 Prior to joining the Community Living Society, Gillian worked extensively within the Downtown Eastside community in Vancouver. This background has given her a hands-on understanding of the challenges faced and built a determined commitment to focus on person-centered and inclusive community approach. Samantha joined the CLS in June 2015 and has been leading the HR team since late 2015. Prior to joining the CLS, Samantha worked in both the non profit and for profit sectors. As a seasoned HR professional and Chartered Professional in Human Resources, Samantha works to ensure that at the heart of each HR initiative is a goal of ensuring the individuals we support receive high quality support. Currently, Samantha’s role includes a collaborative partnership with operations in the oversight of all aspects of human resources including: employee relations, policy and procedure development, recruitment and retention, engagement initiatives, learning and development. Samantha currently acts as the Employer Co-Chair for the CLS Joint Occupational Health and Safety Committee and plays an active role in the oversight of health and safety at the CLS. With a strong commitment to the CLS values, the HR team strives to support a welcoming, engaging and collaborative environment for each team member and supported individual. 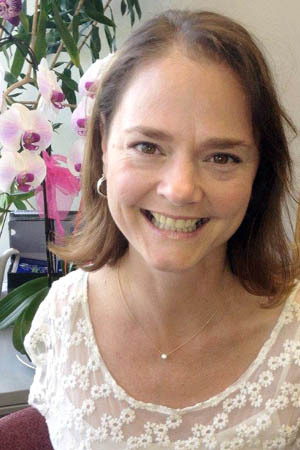 Roxanne Wiseman has been working supporting families with a variety of individualized needs for over 20 years. She has worked across Canada and as far away as South America with organizations such as the Canadian Cancer Society, Trillium Childhood Cancer Foundation, YMCA, CUSO, and locally within the community living sector. 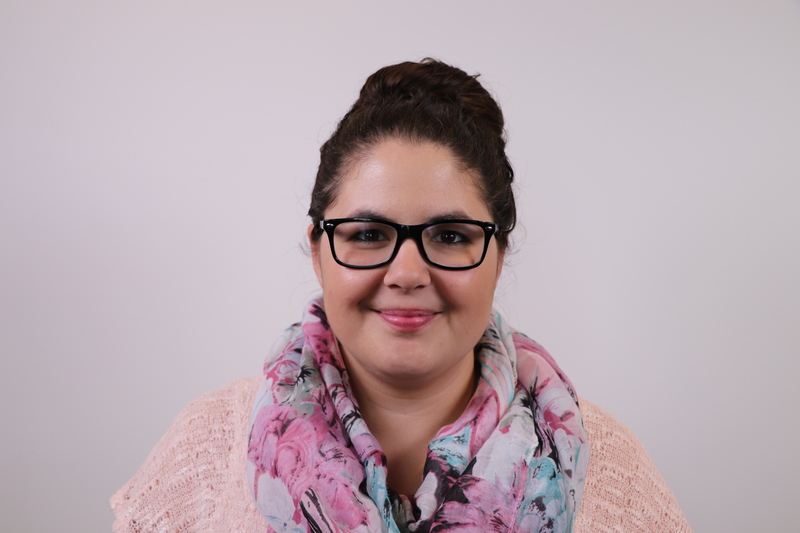 Roxanne values all her work experiences, especially those that pertain to her role with the CLS. She has worked as frontline community support staff both residentially, in vocational day centers and communities, and as a manager of residential homes and vocational centers. These experiences have given Roxanne a great appreciation of the work involved in supporting people to live meaningful lives and have valuable experiences as full citizens in their community. Roxanne is a strong advocate for Person Centered Active Support (PCAS) and is a CLS PCAS trainer. In her role as Director of Quality and Innovation, Roxanne is responsible for the continued successful accreditation of the CLS, and oversees and ensures excellent services are provided to all of the supported individuals. Elke’s background is also in service provision and coordination. She brings many years of expertise, particularly in the area of vocational services. Elke is responsible for the ongoing review and development of our current vocational programmes. Over the past number of years, demand has increased for meaningful employment as an expression of full citizenship for people with disabilities. Elke has worked to promote community inclusion strategies that support innovative practices, such as small business ownership and community partnerships. Max started with the Community Living Society in July, 2000 at the Surrey Access Centre. From 2000 to 2015 he worked in both homes and vocational services as a Community Living Counsellor, Assistant Coordinator, Coordinator, and the Vocational Revitalization Lead. As well he served on a few committees: Liaison, Joint Occupational Health and Safety, Resolving our Differences, and the Employee Representative Committee. Having now completed the vocational revitalization project, Max has moved into Director of Community Inclusion role overseeing all day supports. Max has also helped develop and teach goals and goal setting to Coordinators and staff, he teaches Person Centred Active Support (or Active Support) development and training, and is a facilitator for Way of Thinking – days 1 and 4. 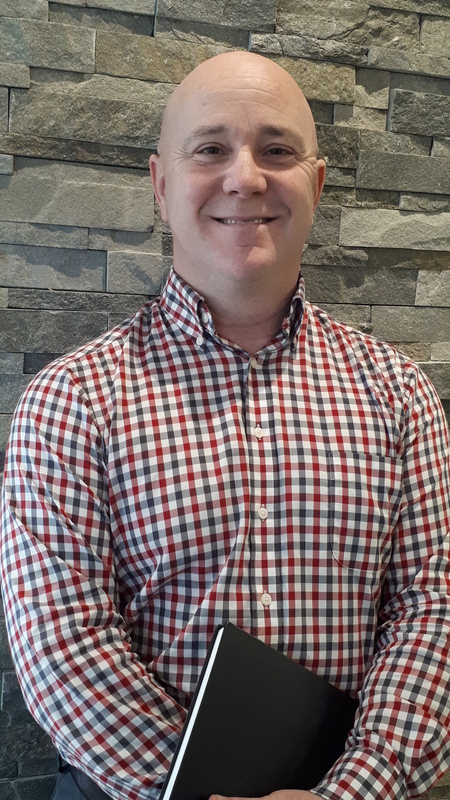 As a former social worker, Alan James has over 15 years of experience working in youth group homes, senior citizen homes, crisis intervention, mental health, child protection, and community living. In his current role, Alan is kept occupied supporting the accessibility and maintenance needs of all the CLS locations and vehicles including compliance with health and safety standards and legislated requirements. He also plays a lead role in ensuring the emergency preparedness of the organization. As a passionate supporter of life-long learning, Alan has completed Degrees in Psychology, Sociology, and Social Work. He also has a Diploma and a Master’s Degree in Library and Information Sciences. He is kept energized and committed to CLS by his passion for being part of an organization dedicated to promoting positive social change so that all individuals have the opportunity to live their lives to their fullest potential. Brenda began her career with CLS in 2007, and worked for several years as a support worker in both vocational and residential settings. While working in the field, she gained extensive experience in the Occupational Health and Safety program, and had an ongoing involvement in the After Hours Emergency Support team. Brenda has held a series of progressively more challenging leadership positions, and was appointed Director in early 2015. Her chosen focus on training and development of leadership staff allows her the opportunity to contribute to the continuing evolution of CLS’s philosophy, and to ensure that all levels of the organization are aligned to the mission and values of CLS. Marcela Herrera has been working with the CLS since April, 1996. 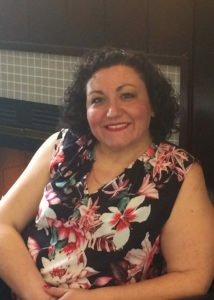 She began her career in North Vancouver’s vocational services, then then worked in residential services where she was the Coordinator at two locations. Marcela has been part of several committees in her time with CLS, including the Joint Occupational Health and Safety Committee, where she served as Co-Chair for 4 years. In 2016 she became certified as a Mandt instructor and now teaches CLS employees in this technicque. Marcela was appointed Director of Residential Community Inclusion in December, 2017. Her passion for community inclusion and person-centred support is always in the forefront of her work. 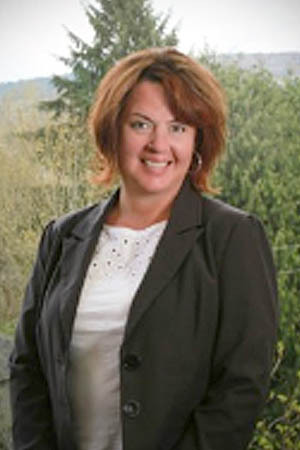 Over the years, Vicky has gained depth and knowledge of company operations and administration. Vicky is responsible for all administrative processes at the Administration Centre including implementation, customization, training and management of various company-wide administration systems and communication/technology platforms, website management, liaising with the Board of Directors and all departments and vendors to ensure effective communications and relationships are maintained. Vicky is responsible for the supervision of the Administration Team.